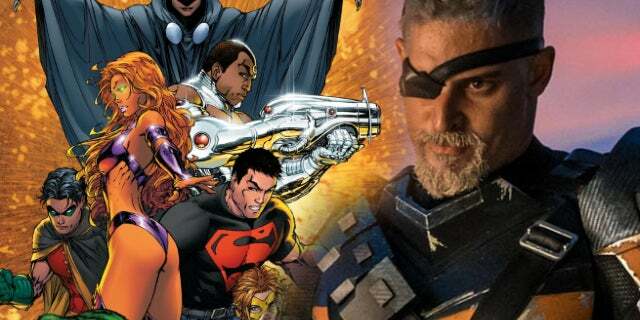 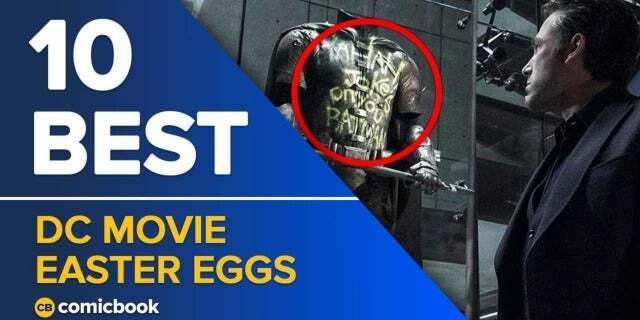 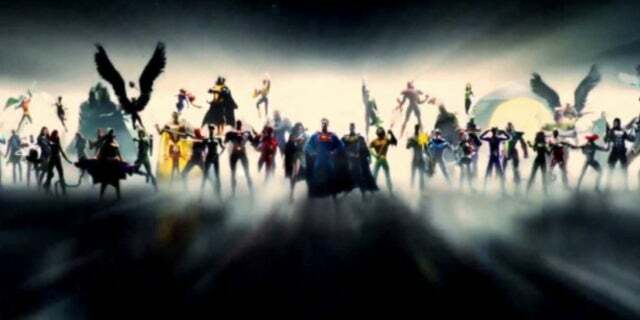 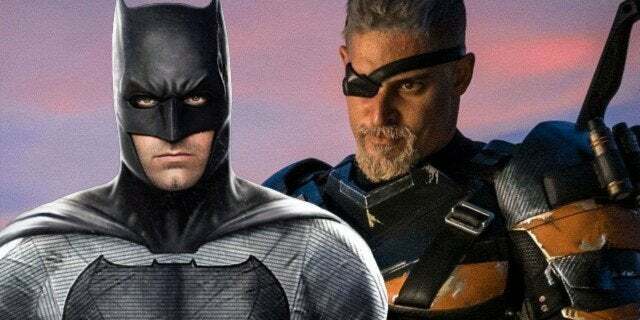 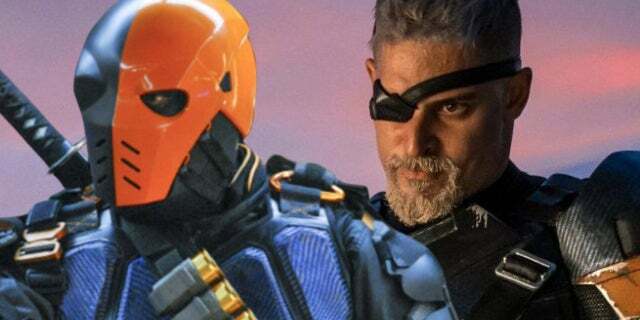 Joe Manganiello Assures Fans That Deathstroke Solo Movie Is "Still in the Works"
Will 'Deathstroke' Set Up 'Doomsday Clock's Supermen Theory? 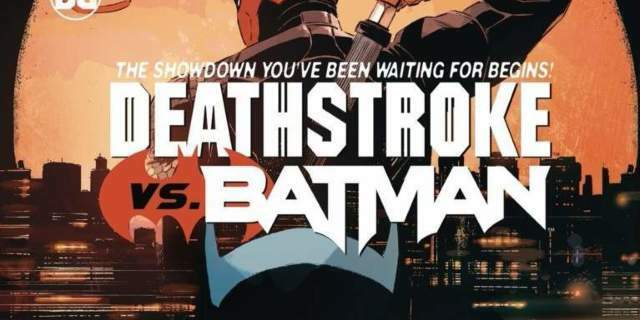 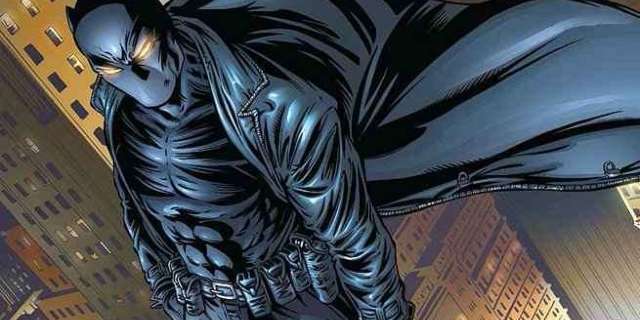 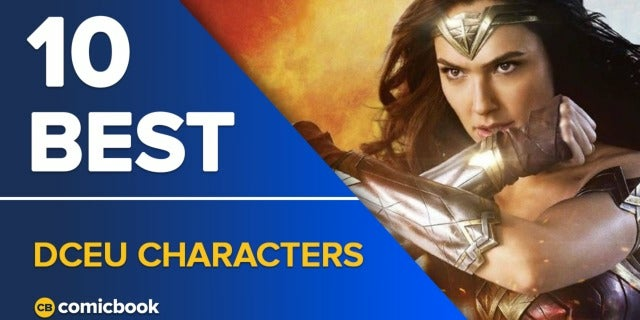 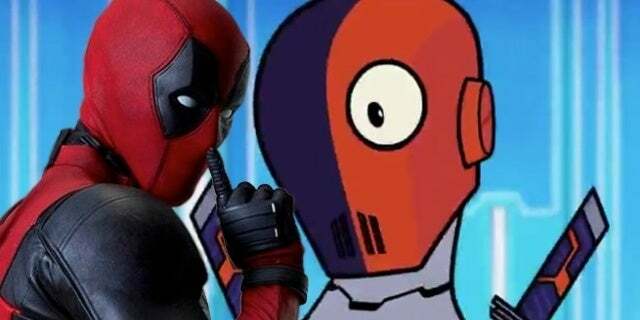 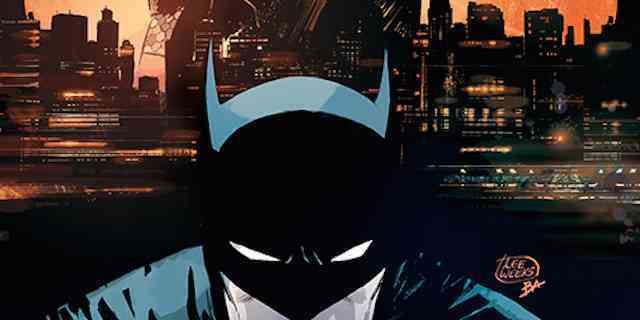 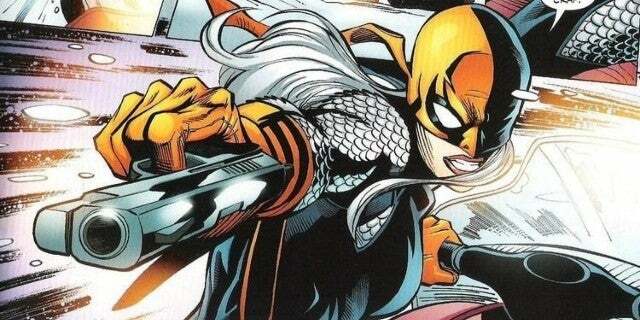 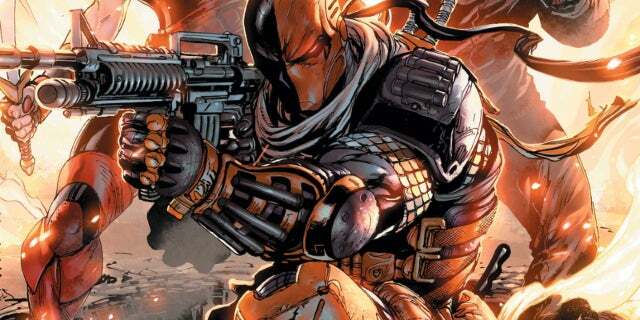 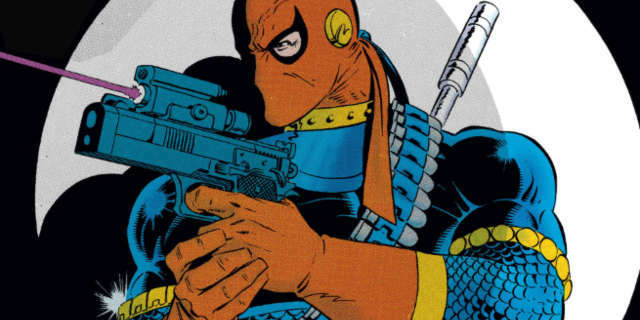 Could the Teen Titans Be in 'Deathstroke'? 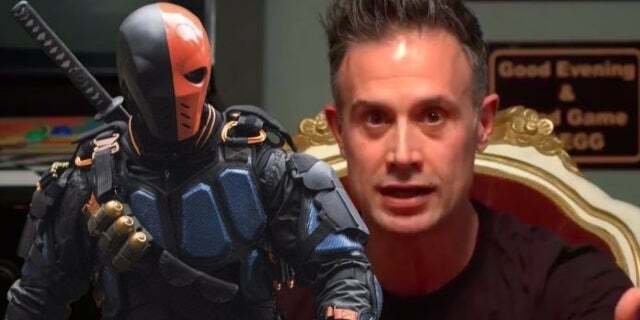 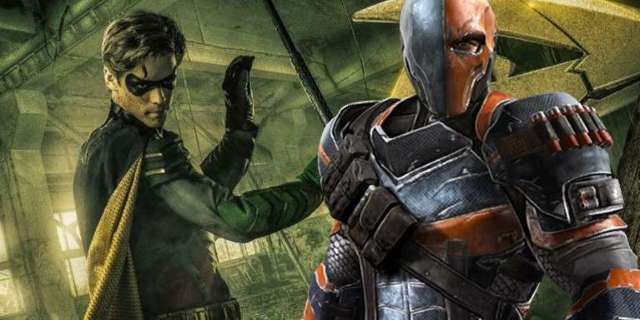 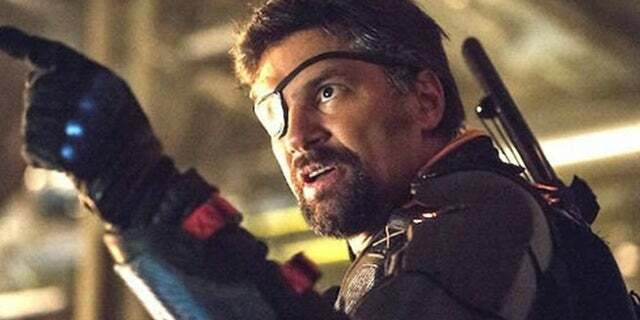 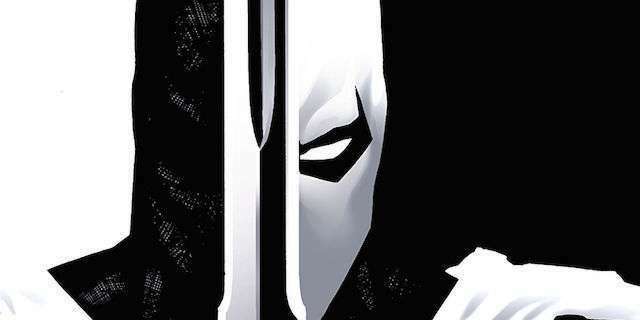 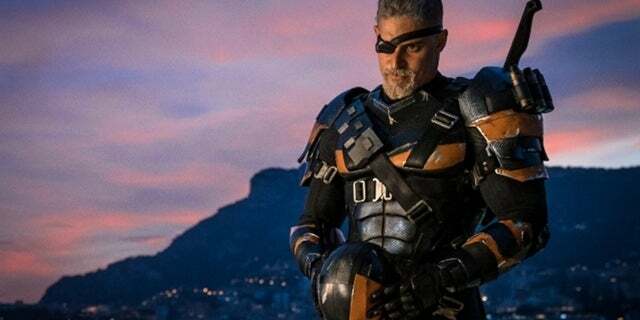 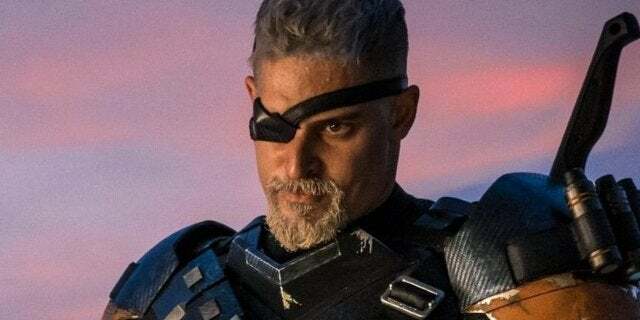 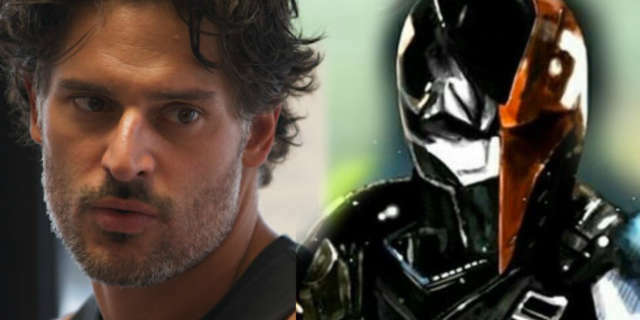 'Arrow's Manu Bennett Gives Joe Manganiello's Deathstroke His "Best Feeling Of Support"